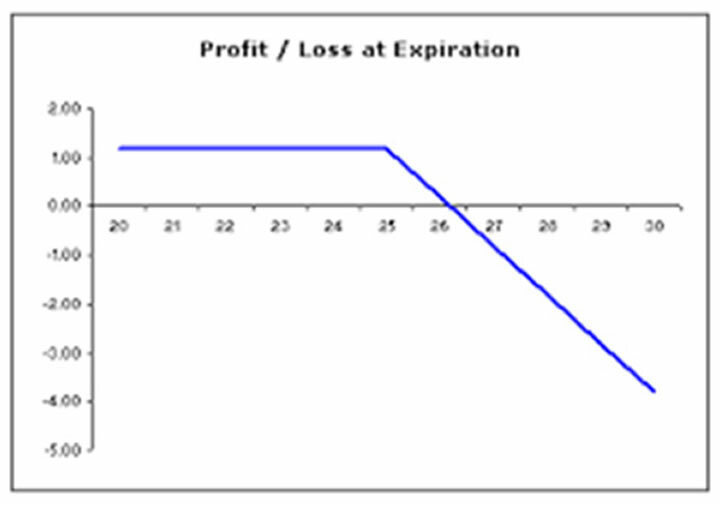 Make a little money most of the time, with a small chance of losing a lot? Lose a little money most of the time, with a small chance of making a lot? Probably depends on how you are wired. I started my career on an options trading floor. It’s weird to start learning about options before you know anything about stocks or bonds or anything else. When I interviewed, I didn’t even know what these people traded (early days of the Internet, you couldn’t look something like that up). “We trade options,” they said. First time I ever heard of it. Actually, that’s not true. It was the second time I ever heard of it. The first time was when I read Burton Malkiel’s book, A Random Walk Down Wall Street, in 1997. There was a section on options toward the end. 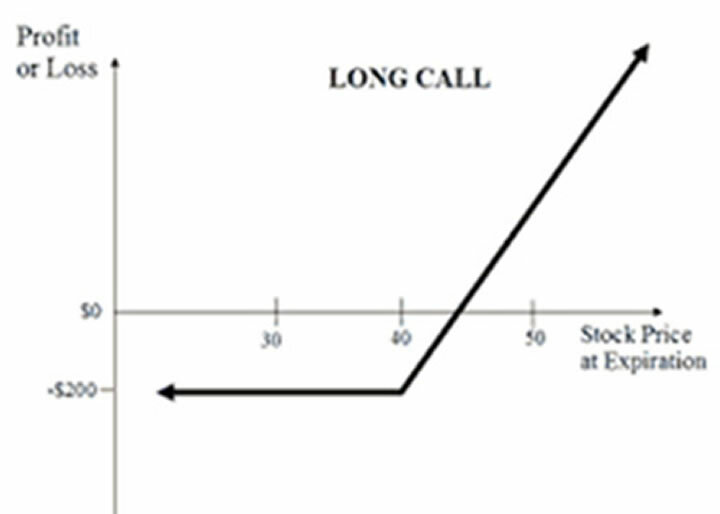 That was where I learned about call options, where you could lay out a small amount of money for the potential of a huge reward. “Why doesn’t everyone do this?” I thought. The answer, as it turns out, is that most of these options expire worthless. Making up a number—90% of the time, you lose. Maybe 9% of the time, you break even. But 1% of the time, you blow the doors off it. Most people don’t have the constitution to lose at something 99 times out of 100. But if you think about it, that is really what venture capital is like. You invest in this portfolio of companies, and the vast majority of them go nowhere—but maybe one turns into Facebook. But as I mentioned before, more people would rather sell options than buy options. You have limited gain and unlimited loss. 90% of the time, you make a little bit. 9% of the time, you break even. 1% of the time, you get blown up. That sounds bad, but people really like constant positive reinforcement, selling these options that expire out of the money, and they figure the rogue wave will never happen to them. So which strategy is right? It all depends on the price of the option. Sometimes options are cheap, and sometimes they are very expensive. Right now, they are very cheap. You would rather buy them than sell them. But in true market fashion, everyone is falling over themselves to sell them. And when the market is in crash mode, and the prices of options are all jacked up, everyone will want to buy them. Human nature. But here’s the thing: there is optionality in everything we do. Basically, every risk decision can be boiled down to this options paradigm: either you are risking a lot to make a little or risking a little to make a lot. Bonds have embedded options, you know. My friend Jason Brady wrote an entire book on this subject, called Income Investing, which is a great book for equity people who might not know a lot about bonds. Think about it—if you own a bond, like some Home Depot bond at 4%—you are collecting these small coupons (making a little). And if something goes wrong and in the unlikely event that Home Depot defaults, you lose everything. It is very much like selling options. Good bond investors understand this asymmetry. But not every bond works this way. Buying distressed debt is very much like buying options. If you are buying a defaulted piece of paper trading for 15 cents on the dollar, chances are, you aren’t going to get very much in bankruptcy court (lose a little), but who knows, maybe you score big in the restructuring and get some stock that rips. The first bond I ever bought for my personal account was distressed, which speaks to my inherent bias to be long volatility. It’s getting spooky out there. You have probably heard that about half of all government bonds globally are now trading at a negative yield. Negative yields don’t make any sense. The only way they can be justified is if it is a bubble. Here’s what’s going on: zero interest rate policy around the world has made it really hard for savers (retirees, pension funds, etc.) to earn any income at all. They’ve been squeezed, year after year after year. Someone who used to make 6% in cash has been squeezed further out the risk curve, into government bonds, then corporate credit, then high yield, and now into dividend-paying stocks. And the yields go lower and lower. Think about it, if you are long government bonds that yield less than 1% (or negative), you are massively short optionality. You are making a little (or nothing, or less than nothing), with unbounded downside risk. The whole world is implicitly short volatility. Implicitly. The people here who really know how options work (who understand the concept of gamma) know what this could potentially mean for risk assets. I hate to be that guy, but this could crash someday. And it would annihilate millions of investors who have spent the last eight years chasing smaller and smaller yields. That is the only place to hide. When does it blow up? Don’t know. First person to ask me what the catalyst is gets punched in the grill.